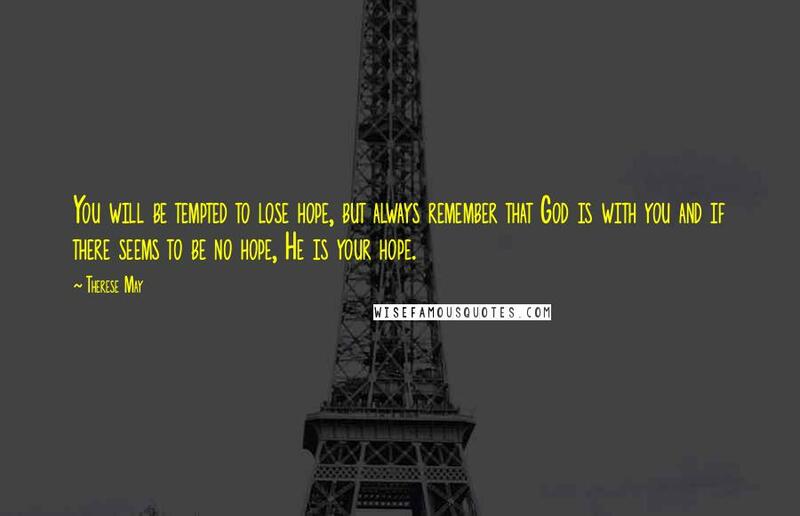 You will be tempted to lose hope, but always remember that God is with you and if there seems to be no hope, He is your hope. 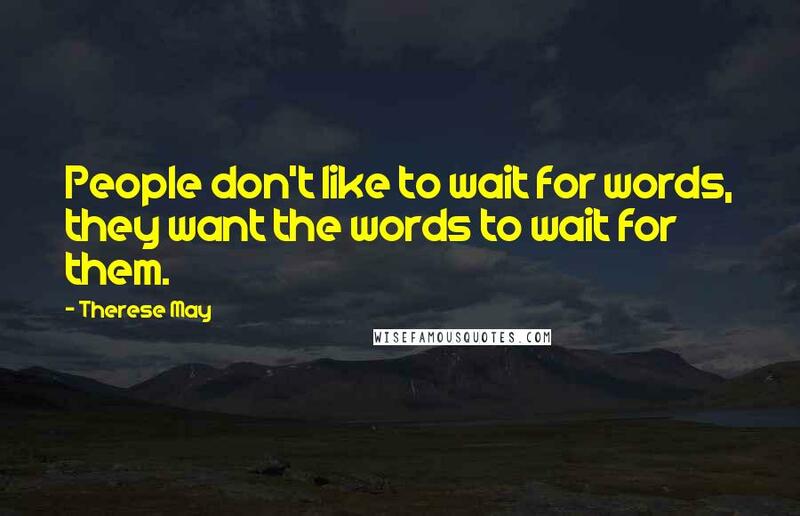 People don't like to wait for words, they want the words to wait for them. I knew you by your step. 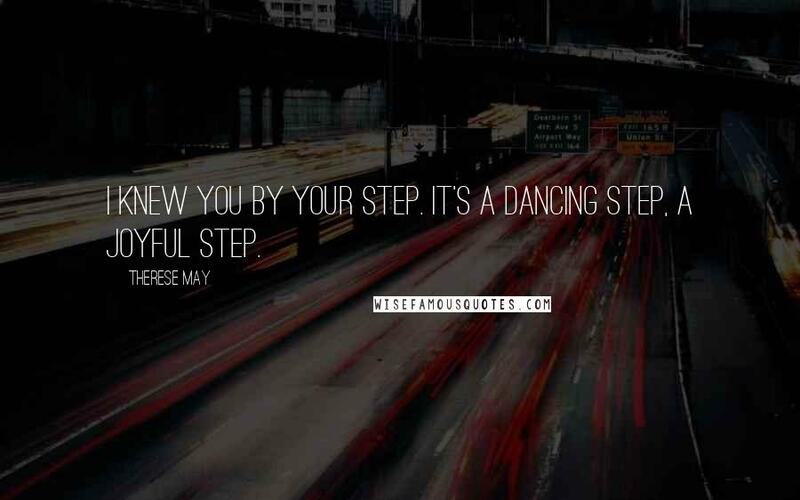 It's a dancing step, a joyful step. 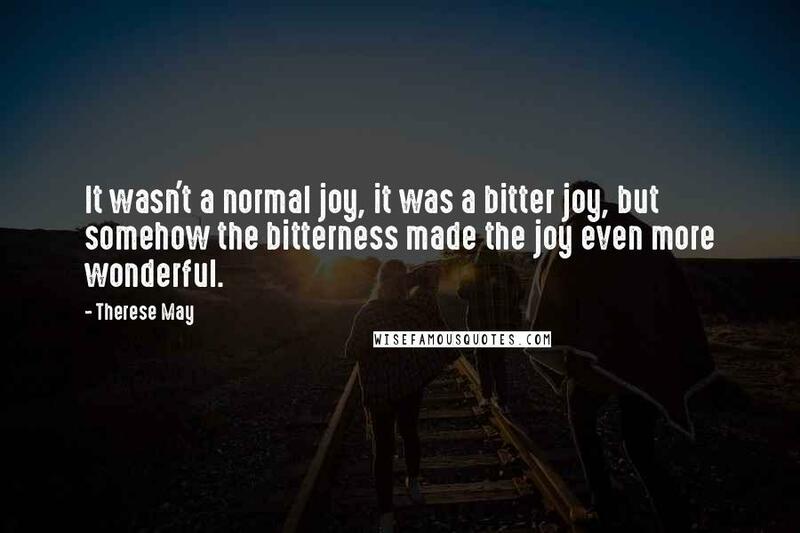 It wasn't a normal joy, it was a bitter joy, but somehow the bitterness made the joy even more wonderful. 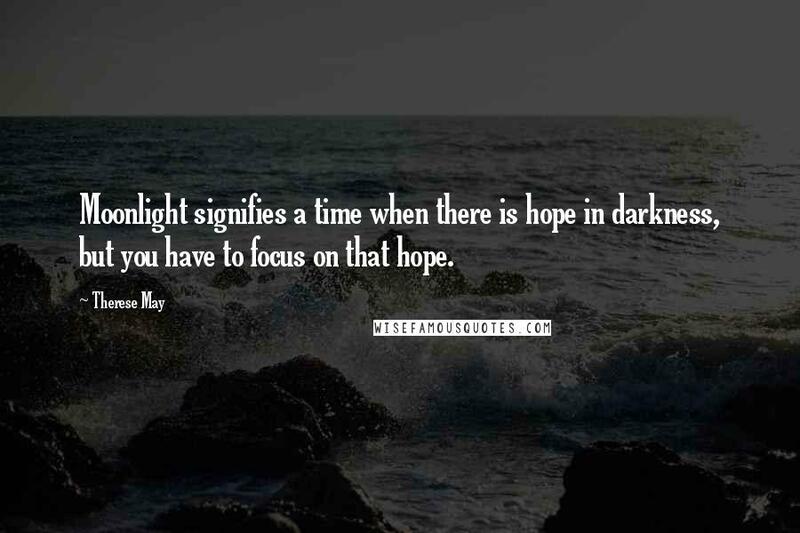 But I will finally be with Jesus. 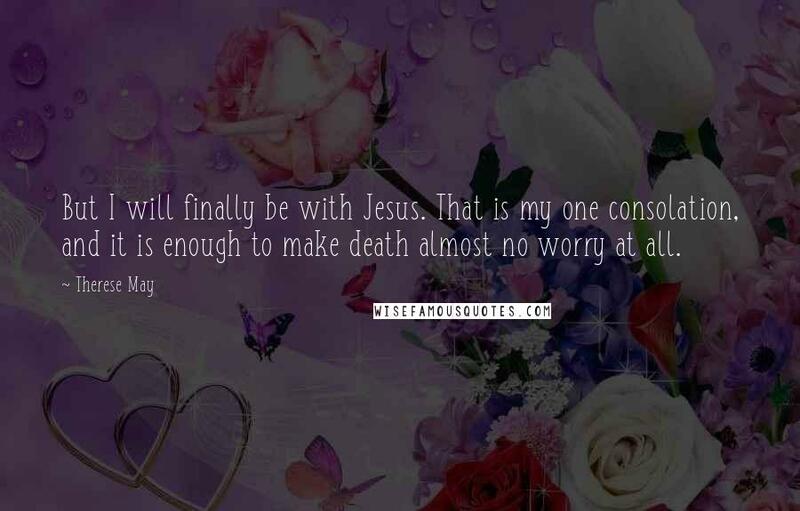 That is my one consolation, and it is enough to make death almost no worry at all. 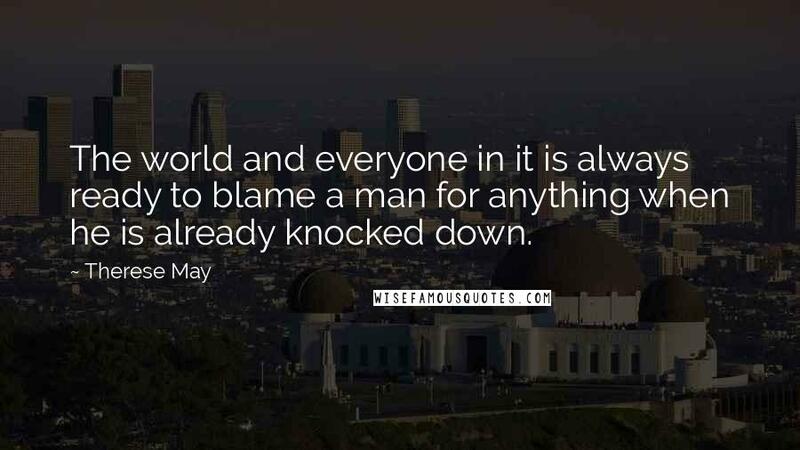 The world and everyone in it is always ready to blame a man for anything when he is already knocked down.